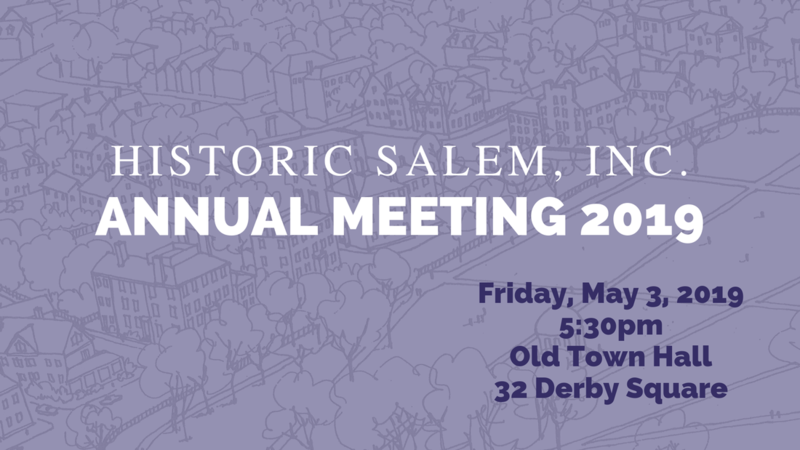 Join us in celebrating 75 years of historic preservation in Salem on Friday, May 3rd, 2019. Tim Jenkins, President of HSI, will share successful initiatives and new strides that the organization has taken on in the past year. New board members will be sworn in & retiring board members will be honored. A special guest speaker will be featured. Preservation Awards will be given to several organizations & individuals who have added social & economic value to our historic landscape. We hope you join us on May 3rd!